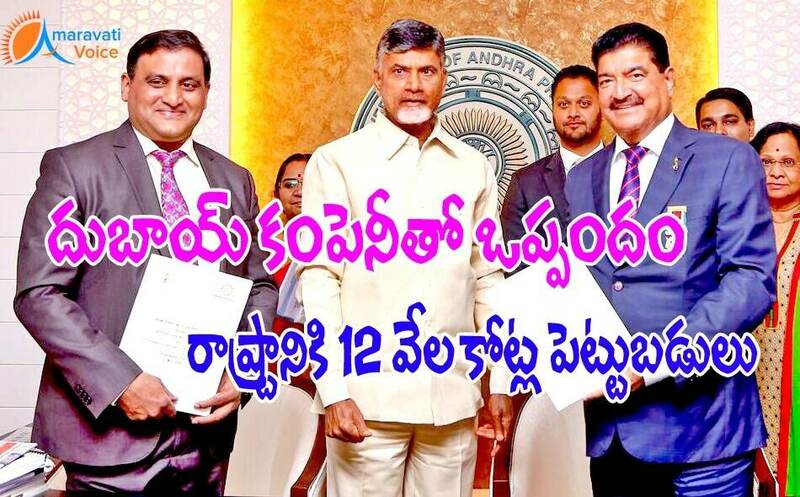 Abu Dhabi–Based BRS Ventures Ltd and Government of Andhra Pradesh came inot MoU for establishment of 1500 bed hospital in Amaravati and 300 bed hospital in Kurnool. The total project cost is expected to be around 12000 Crores. In the presense of Andhra Pradesh Chief Minister, A.P Economic Development Board CEO J. Krishna Kishore BRS Ventures Limited Chairman B.R. Shetty signed a Memorandum of Understanding.